Macson Store has opened a new shop in Passeig de Grácia designed by Sara Folch Interior Design. 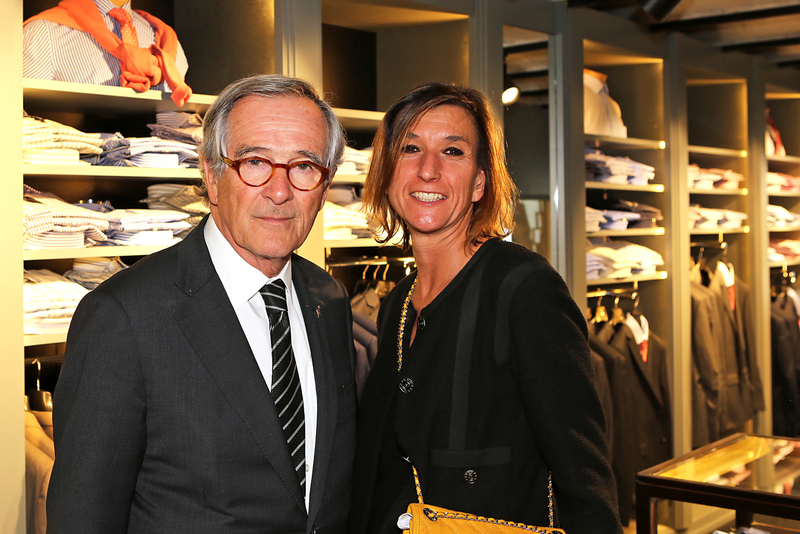 We were glad to share our time with all the people present yesterday on the store opening, among them we had the pleasure to share a few minutes with Mayor Xavier Trias. This is the second shop interior design from the team at the Barcelona studio for Macson. The Macson Store is currently in the center of the city. You can find it in Passeig de Gràcia. However, the previous Macson interior design project by Sara Folch was in Avinguda de Pau Casals.